A super warm, versatile cold-conditions beanie constructed from Polartec High Loft designed to be worn as a very warm piece of insulation either underneath or without a hood. Polartec High Loft fabric has a high warmth to weight ratio. 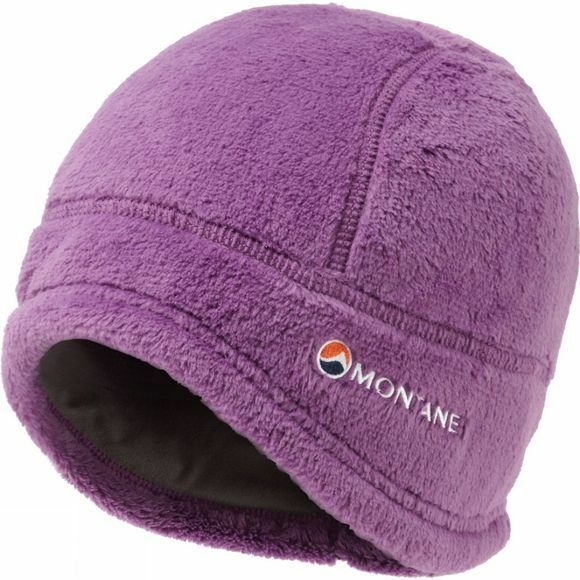 A fine brushed mesh microfleece internal headband ensures next-to-skin comfort. Flatlock seams throughout provide comfort, durability and ease of layering. The shaped hem gives extra protection around your ears.